Want to Save 10% INSTANTLY? 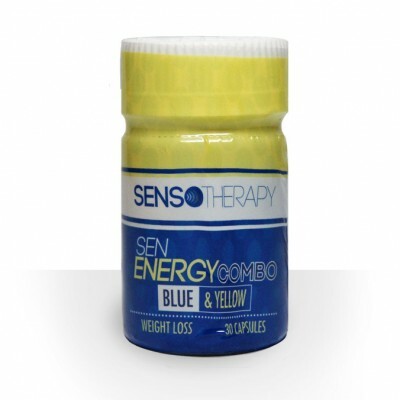 Join The SensoClub and Save Today. Benefits include, 10% OFF all purchase and inside access. 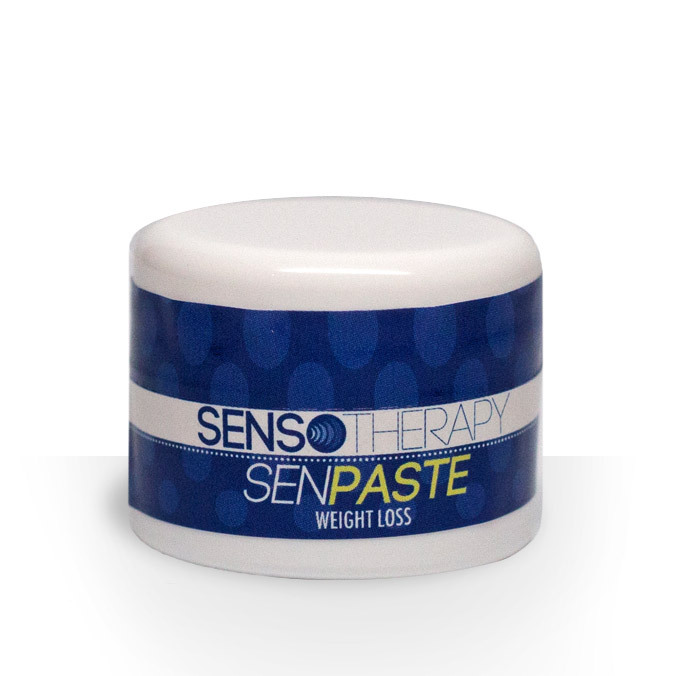 Designed to remove craving, Sen Paste is an US Patented combinations of spices, mustard, and salt, when applied to the appropriate area of tongue cuts cravings of selected item. Depending on the individual, effects can last from weeks to years. I have lost 40 lbs in 3.5 months. Rarely hungry and always have energy . Went from a 44 waist to 32. Is this really me.? Choose A Nickname Please, do not use your real name. How Did Your Hear Us?